Fiona leads on Creative Industries at the Knowledge Transfer Network, the Innovation network established to maximise business growth and to drive innovation, supported by Innovate UK. She has worked at the nexus of innovation and the impact of emerging technologies on the creative sector for over 25 years. 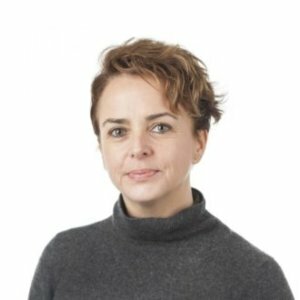 She set up, and is currently leading, Immerse UK, a new, cross-sector network for businesses and research organisations from all parts of the UK economy that are interested and invested in the way that augmented and virtual reality can help drive productivity, social and economic growth. 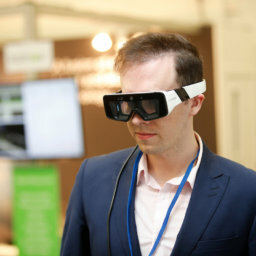 Some of the UK’s most recognisable and innovative brands – from Rolls-Royce, BAE Systems, Holovis, BT, McLaren, The Royal Shakespeare Company, The Foundry, Framestore and the BBC – are all founding members.